A natural disaster such as a major earthquake can happen without warning. You may be at home at the time, or at work, or travelling in your vehicle. It’s possible that services such as power, water and public transport, and infrastructure such as major roads will be damaged as the result of a disaster. You may need to evacuate the building you work in, your home, school, or neighbourhood at short notice. You may be stranded in your vehicle, or have to walk a considerable distance to get home. We’ve assembled a variety of grab n go bags configured for the office, home, and for educational organisations. 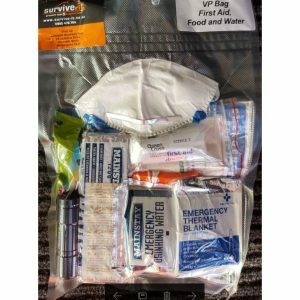 These are portable survival kits containing essential emergency items to help you get through if you need to leave in a hurry. 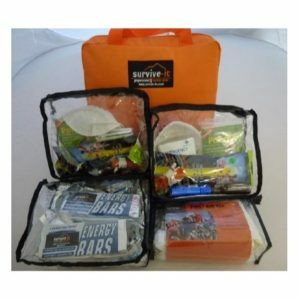 Our ready-made grab n go bags contain supplies for between one and six people. 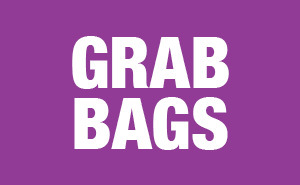 We provide a variety of bag types, including drawstring bags and backpacks. Keep your bag for home somewhere you can access easily and quickly, and re-stock any items that need replenishing after a period of time. 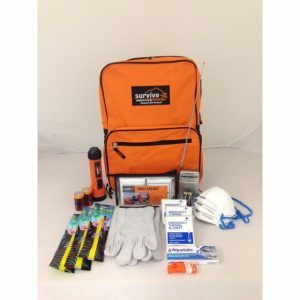 Store a grab n go bag in your vehicle, along with food, water, and warm clothing. 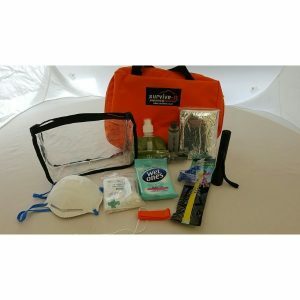 We provide an evacuation pack for early childhood centres. 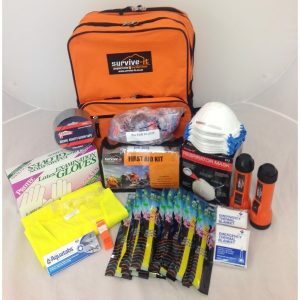 Your workplace will have an emergency plan, with food and water stored. There should also be grab n go bags for each staff member in case an evacuation is required. Keep a spare warm jacket and a pair of comfortable shoes at work, as well. We provide separate grab n go bags for hygiene items, for children, and for airline travellers who need to observe security restrictions. 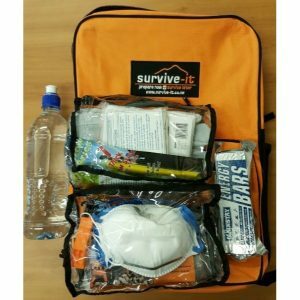 Our new range of vacuum packed survival kits makes it easy to store a quantity of emergency supplies in a relatively small space.